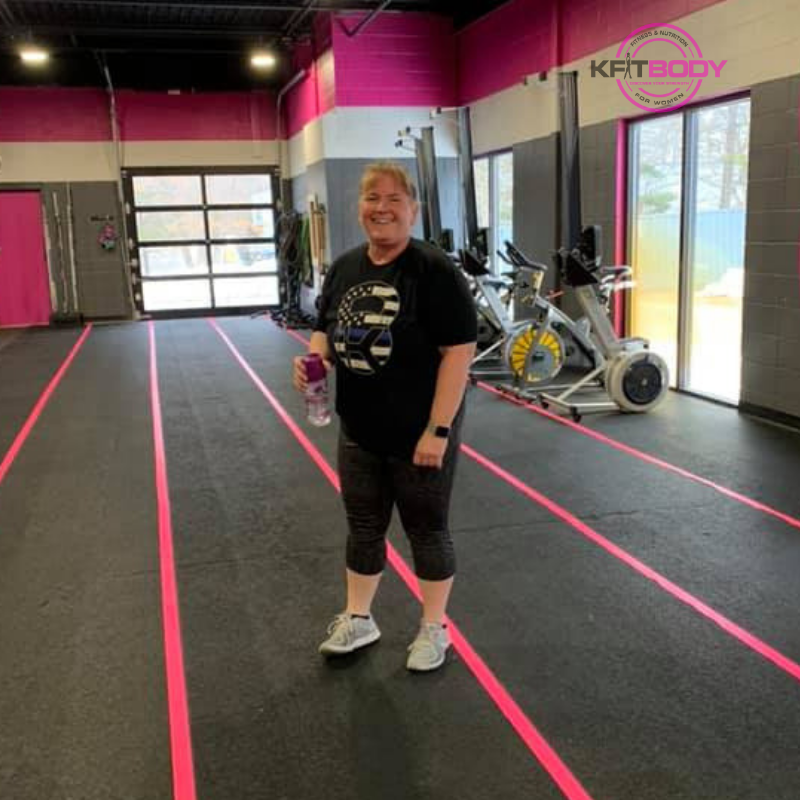 Happy Spring, KFIT! It’s almost time to move the running outside while simultaneously modeling new spring gear. BRING IT. Be on the lookout in your inbox and on Clean Eats for an “easy to fill out google form” to pre-order our newest items. Design and style are in the works. And speaking of running, join us in wishing Coach Kel the best of luck and positive vibes as she tackles 26.2 April 15th!!! We will post how you can track her on the Boston Marathon App. 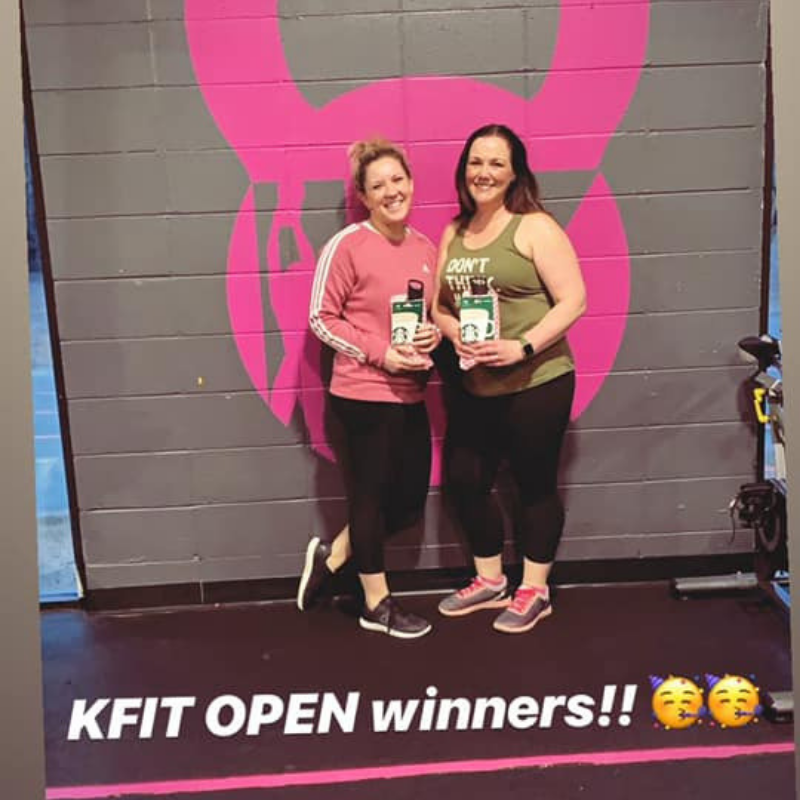 Congratulations on a job well done to all who participated in the KFIT Open! If it was your first time and you got out of your comfort zone, well extra high-5’s to you! That is what the Open is all about. We had two winners for each level who competed all five weeks and they are Kate Pratt and Casey Maloney! Whoooppppp Whooop! In house Challenge! The challenge is to participate in an active rest day outside of KFIT. You can do whatever you would like for movement, nothing is too small, it all counts. Take a pic of yourself or of your workout and toss it up on KFIT Clean Eats on Facebook with the hashtag, #keepfitmoving . Let’s see what you got! 4/28 9:30 AM – Get your Rope Climbing on with Coach Erika, sign up on the app! *4/20 9:30 AM Mobility Clinic with Kellie Bedoni- This clinic will focus on the upper body. She will be going over techniques to help stretch the wrist, elbow, chest, shoulders, and neck to help improve front rack positioning and upper body mobility during workouts. Sign up on the APP. *4/28 10:00 AM Stretch and Sweat bring a friend workout and Yoga – Use this link to sign yourself and your friend up! Currently, we have a courtesy window in place that we ask you to book/cancel by, although you have the ability to book/cancel right up to the start of the class. As of 4/1, we are adding a firm lead time for booking/cancellations. Which means you will need to book/cancel prior to this window. You will no longer be able to process last minute bookings/cancellations. All other classes there will be a two-hour booking/cancellation window. 4:30 pm must book/cancel by 2:30 pm. Sitting Policy will remain a courtesy window, and not be affected. Failure to cancel class will continue to result in a $5 no show fee. If something completely unforeseen happens within the two-hour window, simply email Member Services within 24-hours of no-show to avoid a charge. Please do not report personal cancellations on our facebook page as this will NOT be processed by Member Services. If you typically are unsure if you can get there in time with the 2-hour window, you must book into class and email Member Services if you are unable to make it/cancel. This will also allow a window for us to assess a low volume class, such as Yoga. Two or less sign-ups for the day and we will cancel the class 2-hours prior to start. Thank you in advance and please feel free to reach out with any questions! March was a bumpin’ month for CC! Great job by all the ladies that made it 20 or more times this month. 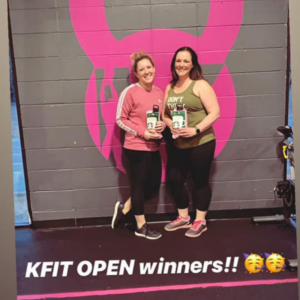 Congratulations to our CC winner, Ricey who has been killin it in the gym this past month!